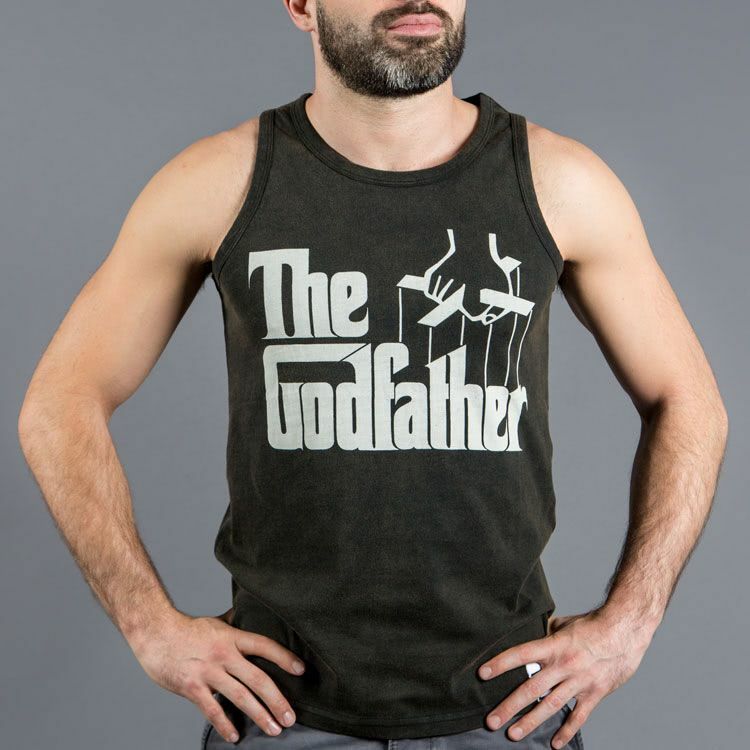 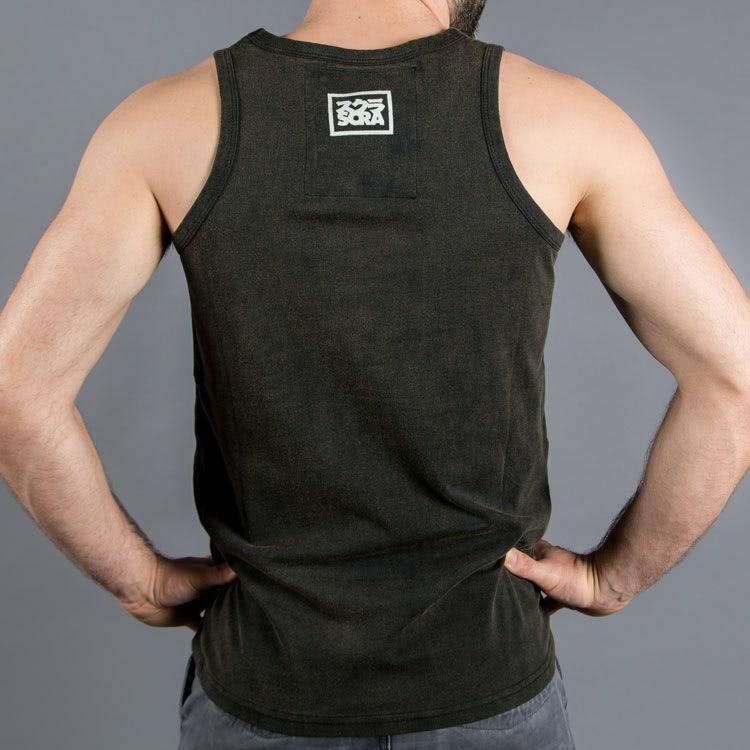 Scramble x The Godfather Officially licensed Tank Top. 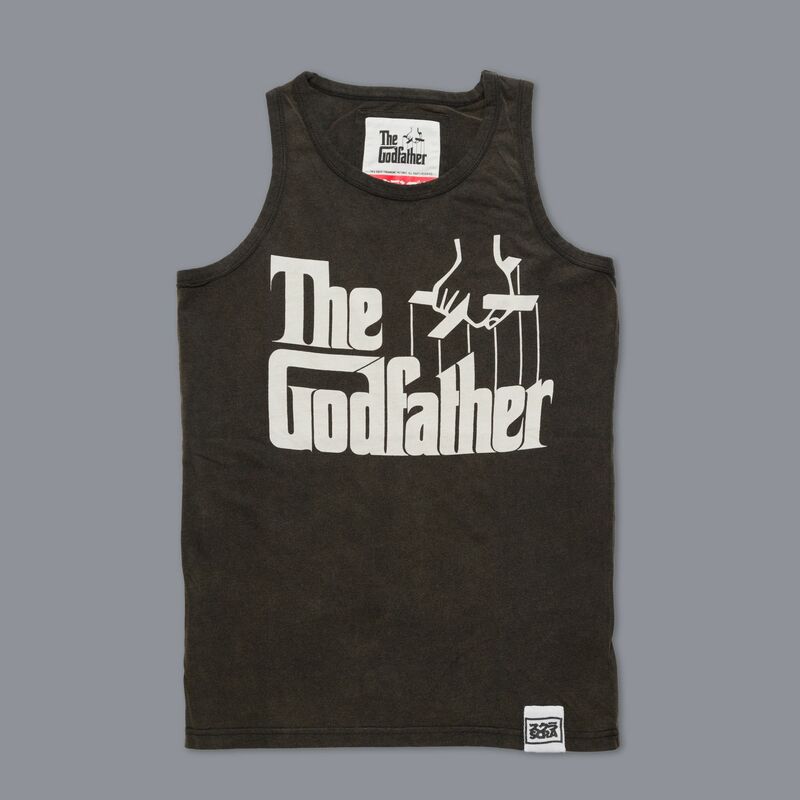 The front features the iconic Godfather logo from the Oscar winning film. 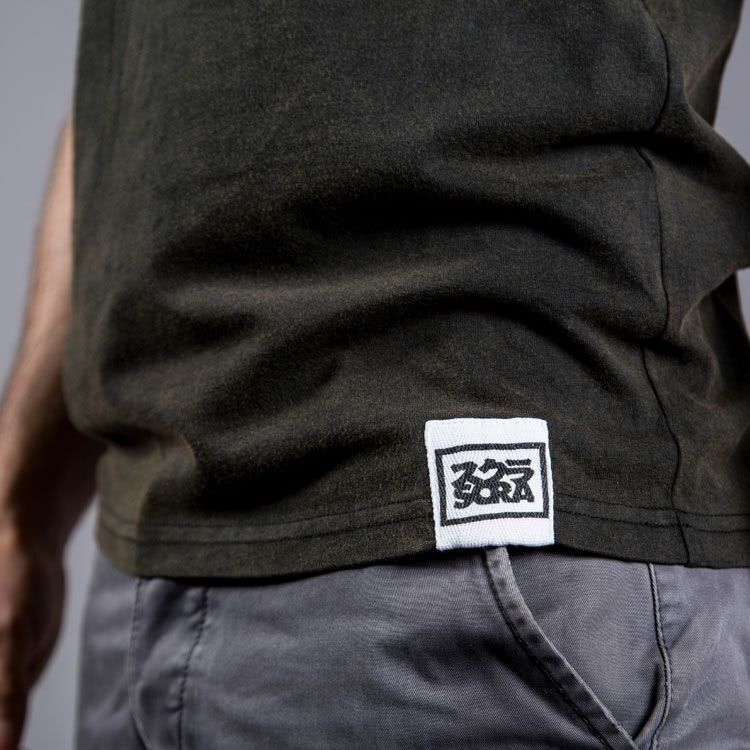 Washed effect black tee with super soft print. 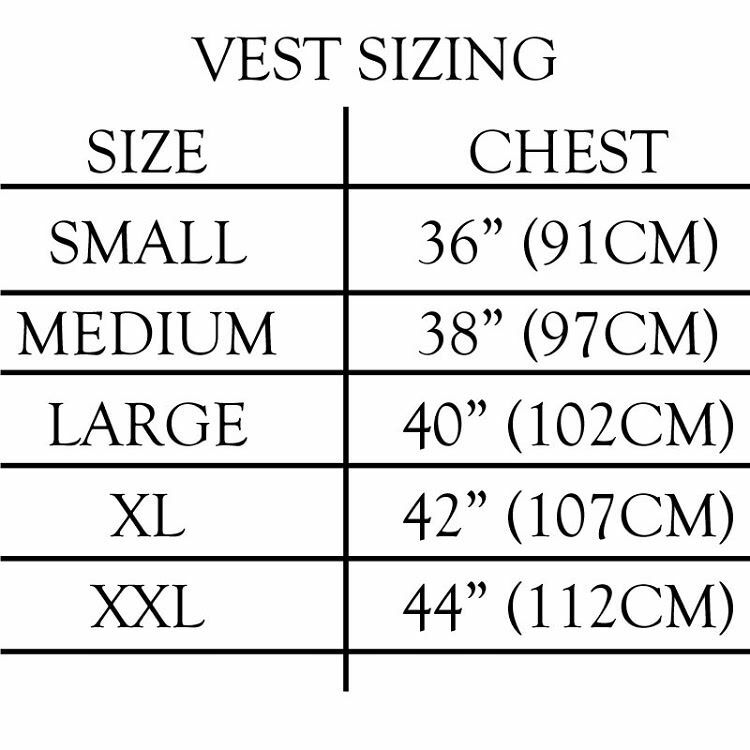 Slim-fit sizing, order a size up for looser fit.